Finish seems up to par. 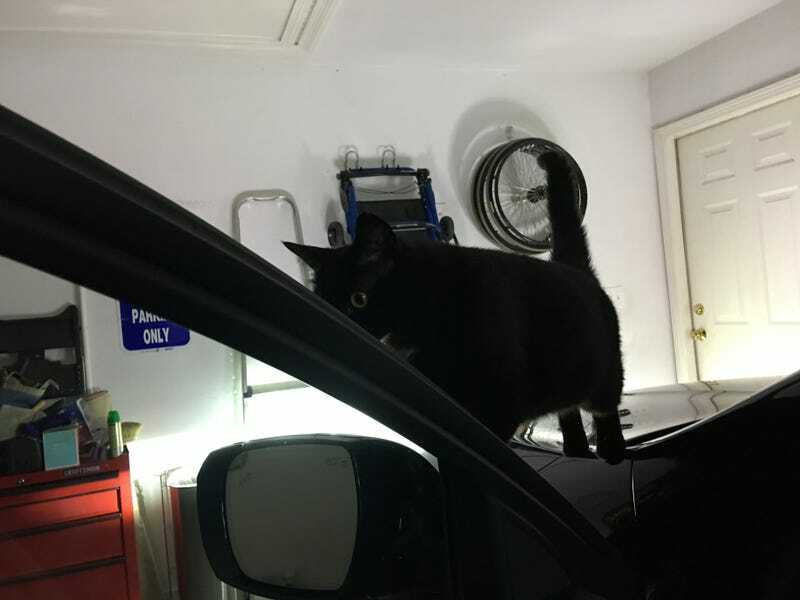 First night for the new car in the garage, which is essentially her room, and Scooby gives it the once over. I let her take her time and get comfortable. she’s good now. I guess I can work with this.